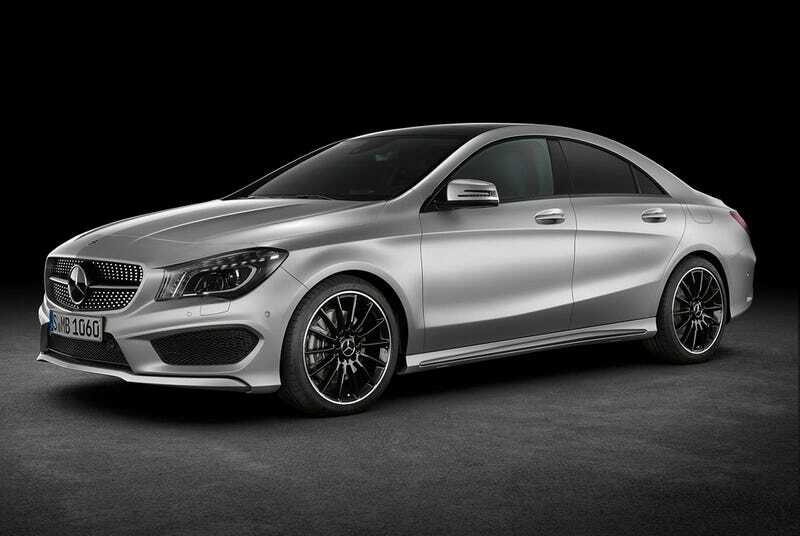 Until I see that this CLA45 AMG is going to cost near'nuff to $50K base price. Seems like for that price, one could afford more cylinders under less stress. Almost 180hp/liter though, in an engine under production warranty... it is a high number.